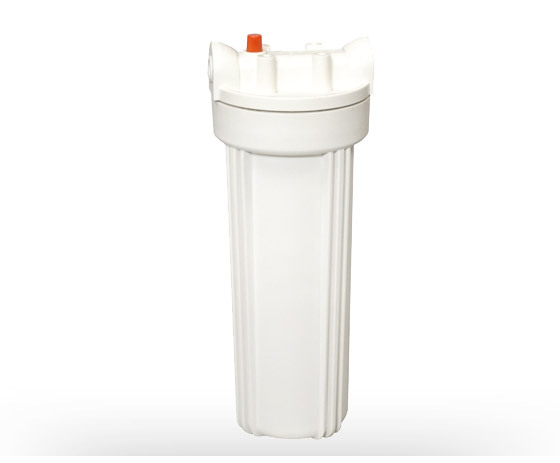 Whole Housing systems offer versatility for large capacity filtration. Large housings are geared towards high-flow, and heavy sediment removal applications. The large housings allow for greater cartridge capacity, reducing the amount of vessels needed for high-flow applications and can withstand variations in water pressure. These types of systems are fairly simple to install, however it may be best to have a professional install the system. 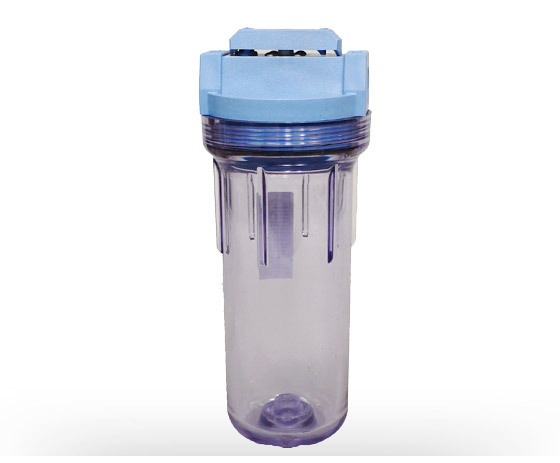 Point of use (POU) systems offer versatility for large capacity filtration. Large housings are geared towards high-flow, and heavy sediment removal applications. 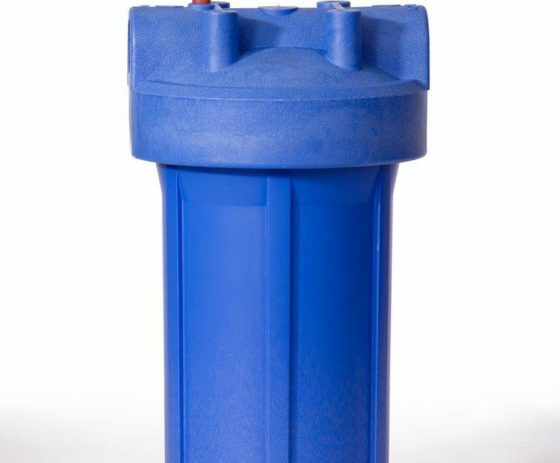 The large housings allow for greater cartridge capacity, reducing the amount of vessels needed for high-flow applications and can withstand variations in water pressure. These types of systems are fairly simple to install, however it may be best to have a professional install the system. Point of Entry (POE) systems offer versatility for large capacity filtration. Large housings are geared towards high-flow, and heavy sediment removal applications. The large housings allow for greater cartridge capacity, reducing the amount of vessels needed for high-flow applications and can withstand variations in water pressure. These types of systems are fairly simple to install, however it may be best to have a professional install the system.